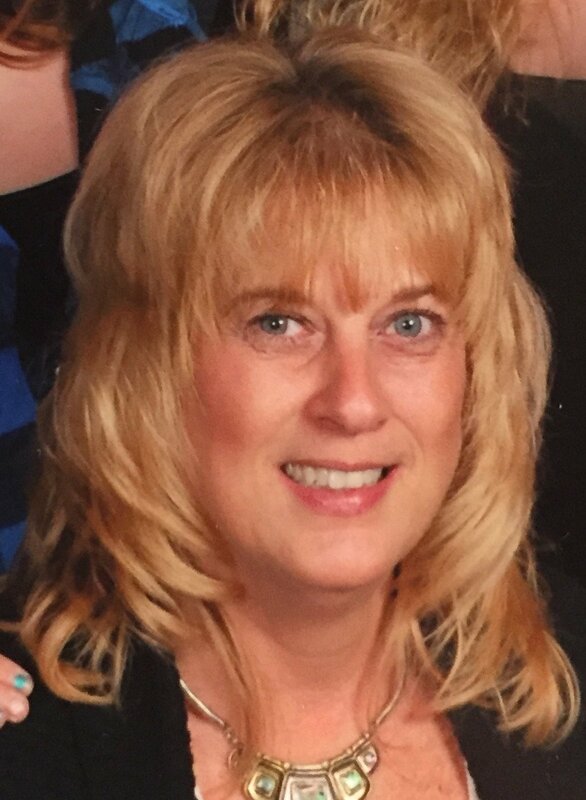 Darla Jean “DJ” Wilcox, 53, was born October 18, 1963 in Pike County, OH and passed away June 12, 2017 at her home. She was a member of Life Fellowship Church in Southaven, enjoyed working in the yard, gardening, landscaping and loved watching shows about wild animals. DJ also enjoyed refinishing furniture and remodeling projects; she was quite talented. She was a loving wife and mother. Survivors include her husband of 21 years, Doug Wilcox of Horn Lake; one son, Joseph Tackett and his wife, Michelle of Gray Court, SC; two daughters, Kellie Wilcox and Kyra Wilcox, both of Horn Lake; mother, Mary Blankenship of Piketon, OH; two brothers, Joe Conley and his wife, Brenda of Chilocothe, OH and Rob Blankenship and his wife, Dee of Glover, SC; one grandchild, Dylan Tackett; cousin, Brenda Lykins and her husband, Glen; and her nieces and nephews, Joey Conley, Jessy Conley, Jacob Conley, Dylan Blankenship, and Shailey Blankenship. She was preceded in death by her father, Harry Dee Blankenship; brother, Durwin “Skosh” Blankenship; and cousin, Irvin Williams. Visitation will be Saturday, June 17, 2017 from 11 a.m. until the service begins at 1 p.m. at Twin Oaks Funeral Home in Southaven, MS. The family requests that any memorials be made to St. Jude Children’s Research Hospital. May you R.I.P. Darla! Although it has been many, many years since I had seen you, we were cousins forever and friends on FB. Prayers for Aunt Mary and your family.